1. 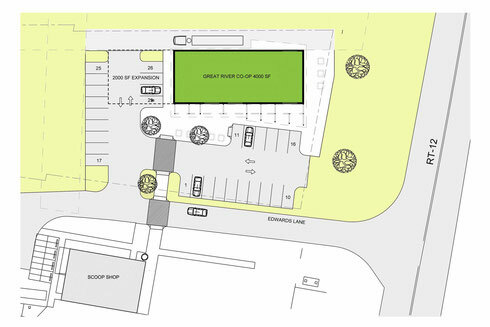 Does the site itself offer room for both facility expansion and requisite extra parking? The land should easily accommodate a 6,000-square-foot building (the size that our market study targeted as supportable in our area) and the 39 parking spaces that our market study recommends for that size of building. (Walpole's zoning and site plan regulations don't mandate a specific number of parking spaces for any commercial building, only that "sufficient" parking be provided for the building's use.) The full buildout is likely to require us to ask Walpole's zoning board of adjustment for permission to extend our lot into the old Hubbard Farms land behind the current site, which Bensonwood also now owns. We're optimistic that the board would view our request favorably. 2. Will there be at least tentative sketches/plans available to illustrate the facility's likely course of expansion? The team at Bensonwood asked the co-op's board to come up some very preliminary ideas about what would be included in the building's first phase of construction. Do we want, and can we afford, to install a commercial kitchen in this first phase? Do we want to start with, and can we afford, a 40-by-50-foot building? Or is a 35-by-60-foot building more suited to a grocery store's layout? Or maybe a 40-by-40-foot building? To help us answer these questions, board members will visited other co-ops, talked with their managers, and sought other expert advice. Using our best initial guesses, the Bensonwood team came up with an initial concept drawing which you see here. A more detailed design will be developed when we are ready to move forward with the construction. 3. 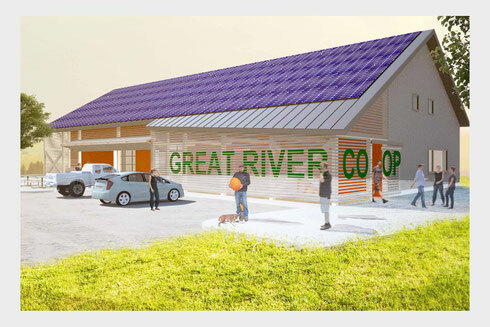 How will the Co-op impact local farm stands and farmer's markets? Why would people continue to go to those two places to buy from friends and neighbors when they can do one-stop shopping at the co-op? People go to farmers markets and farmstands as much for the experience, ambience, and social contacts as for the products – the chance to see friends and talk to producers and farmers. Many co-op members shop at Harlow’s, Pete’s Stand, and other local venues and still go to the farmers markets. The Hanover Co-op reports that the number of farmstands has grown in its market area over the years during the same time that the co-op has built two additional stores. Data shows that farmstands and farmers markets located near a co-op are better supported country-wide due in part to the increase in awareness a co-op brings to the healthy and local food movement. The Co-op would provide a market to feature local producers products as well as promote local production within the region. 4. What happens to the co-op without the full range of goods to offer as competition with Shaw's? 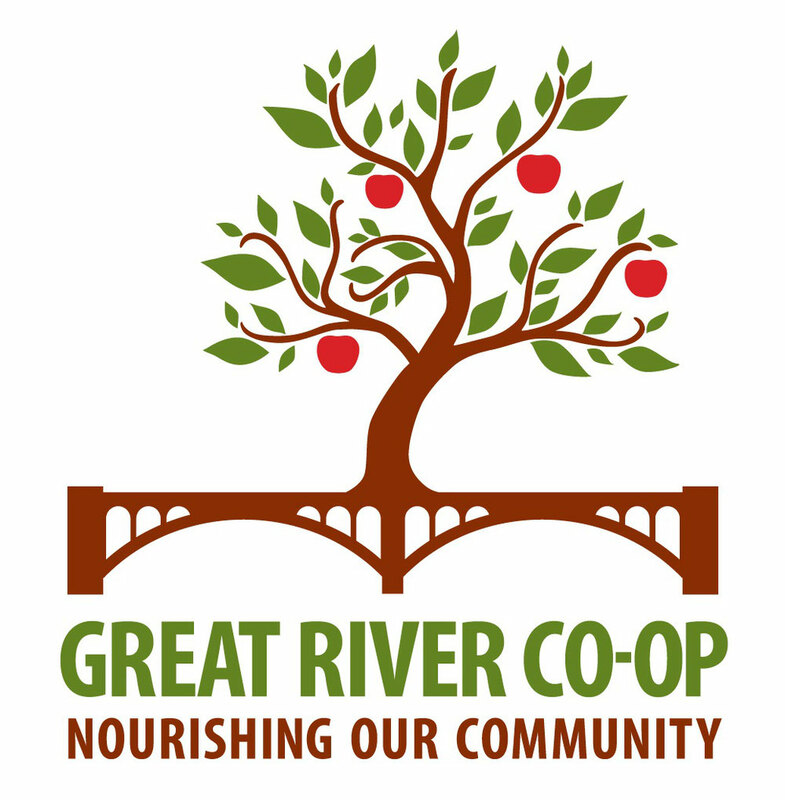 Many co-ops do well when located near traditional chain supermarkets by providing an alternative that's easy to access. Our market consultants think that Edwards Lane is an especially good site because it’s so close to Shaw’s: people can shop at the chain store and then easily swing by the co-op to get the fresh, local products that Shaw’s can’t provide them. That minimizes the inconvenience of making more than one shopping stop.